Jarrett Lee Conway’s new movie Mono is out on VOD and streaming on Netflix. We sat down to talk about making his first studio feature film and casting social media influencers. 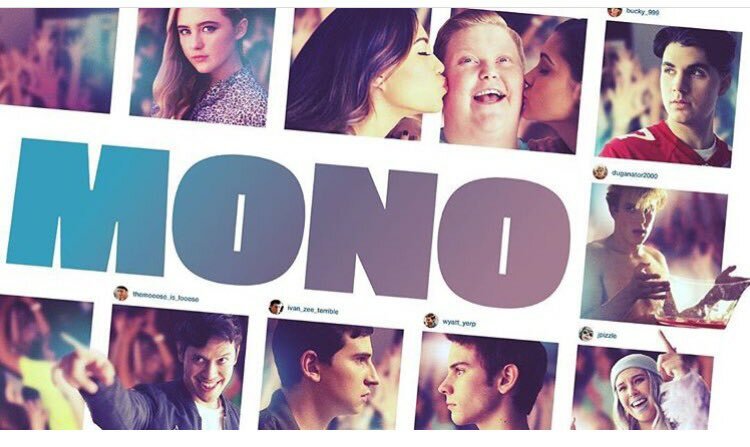 Here’s the trailer for Mono, check it out! Matt: The Beginners commentary track. Follow Jarrett, Matt and Oren on twitter.